Genitourinary symptoms may significantly impact on quality of life. Identifying the underlying cause will help guide management. In the palliative setting, understanding the goals of treatment, the prognosis of the patient, and their wishes will help with decisions regarding the various treatments that may be available. National Institute for Care and Excellence Guidelines (2013). 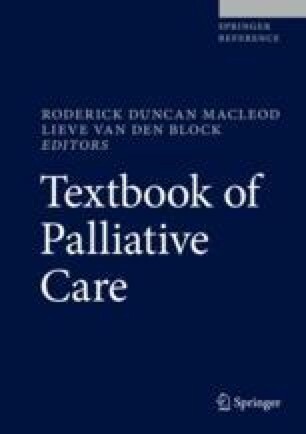 https://www.nice.org.uk/guidance/cg171/chapter/1-Recommendations#surgical-approaches-for-sui-2.